Payback has always benefited from a large amount of referral business but with a website that was massively outdated we thought that enough was enough! 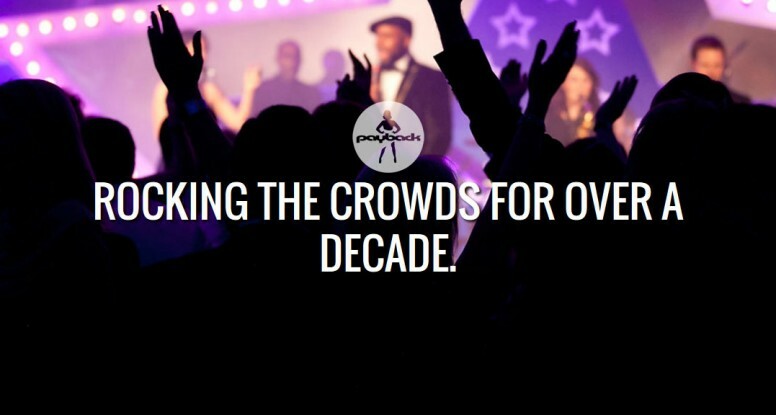 Clients have always been able to see the band live at gigs around London but our online presence had started to become…well frankly, embarrassing. After consulting various other professionals in the music business one website development team stood out from the crowd in offering just what we were after. Lemongrass Media were recommended by our friends @BadAssBrassUK and @RoyalAlbertHall; their style and professionalism sold them to us. We have been so impressed with their work, hopefully you’re enjoying the new website experience too. We’ll be constantly updating the site with details of new gigs, photos of previous gigs and other news that might be of interest. Follow us on twitter (@paybackfunk) or like us on Facebook to ensure that you don’t miss out. Click here for more gig information!